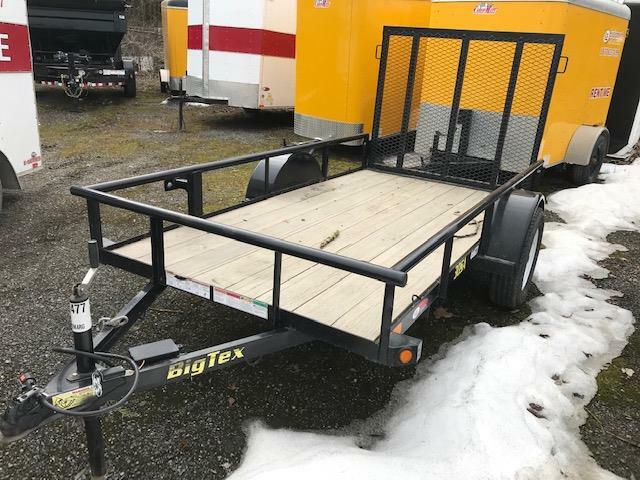 Are you in the market for a top-quality, affordably priced new or used trailer in British Columbia or in Western Canada? Well search no longer! At Kitt equipment, our inventory of trailers, accessories and products will have you up and hauling with the best-quality results. With our three locations in Chilliwack, Aldergrove and Parksville, Kitt equipment provides customers with only the finest haulers in the industry, with a huge choice of new trailers and pre-owned trailers to offer our customers. With a full, diverse line of new and pre-owned auto haulers, cargo, concession, dump, equipment and gooseneck trailers and much more, our company has what you're looking for and more! We feature Big Tex trailers, CM truck beds, Cargo Mate and Cargo Pro trailers, SnoPro trailers and PJ trailers. If you're in the market for some quality pre-owned trailers then Kitt equipment has just the thing for you! 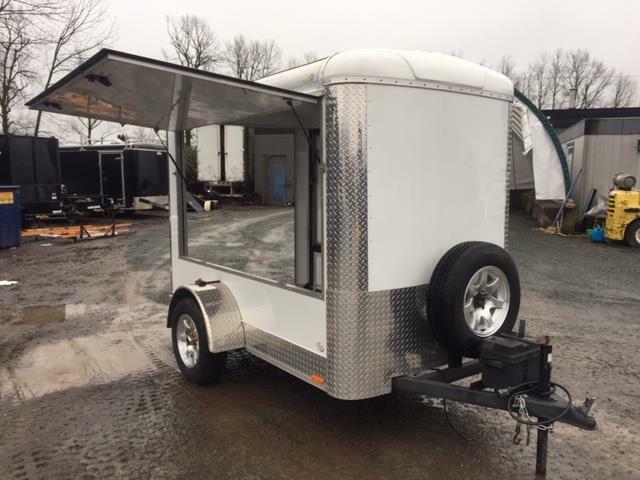 With a wide selection of fully inspected used trailers and inventory specials available at discounted prices, we have everything you need and more to get the trailer you want and save you money in the long run. So search through our inventory today and see what kind of pre-owned trailers we have available! With a variety of brands and styles in stock, we know we have something for you! Serving customers in Chilliwack, Aldergrove, Parksville and other areas in and around British Columbia, our trailers at Kitt equipment are top-of-the-line! 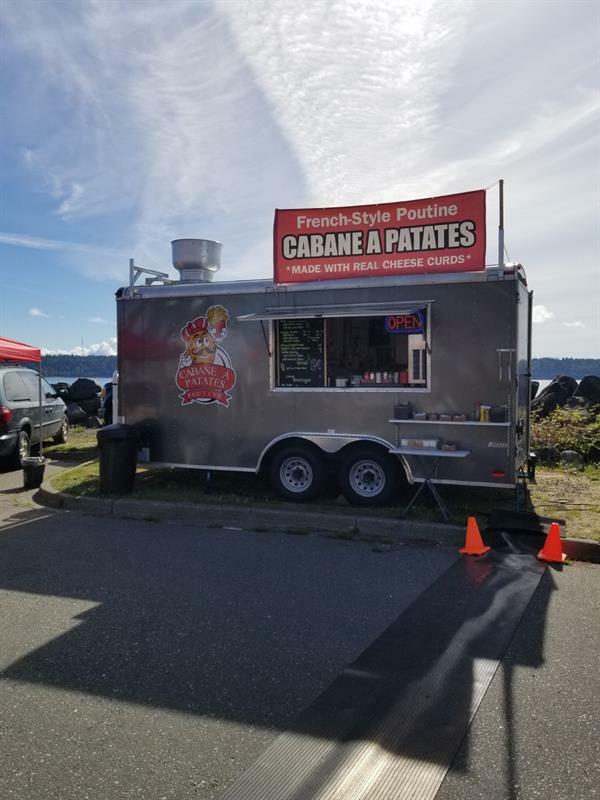 For more information about our trailers, give us a call today at 1 855 781-7907! Kitt equipment is proud to offer customers the absolute finest cargo trailers in British Columbia. With our durable and reliable cargo trailers, made by Cargo Mate and Cargo Pro, the best brands in the industry, customers will be able to haul all their equipment with ease. Browse through our inventory today, and see our endless options for cargo trailers! Providing capable and reliable hauling equipment you are looking for, with the quality and affordability you deserve, Kitt equipment will have superior products in all of BC including Vancouver Island, the Fraser Valley and the greater Vancouver area. At Kitt equipment you'll discover simply the best choice and quality of utility trailers in British Columbia. Our durable and reliable utility trailers, from the most respected brands in the industry, ensure you'll be able to haul all your equipment with ease. Check out our current inventory online. Providing capable and reliable hauling equipment you're looking for, with the quality and affordability you deserve, Kitt equipment is your smart choice for utility trailers in the Fraser Valley and beyond. 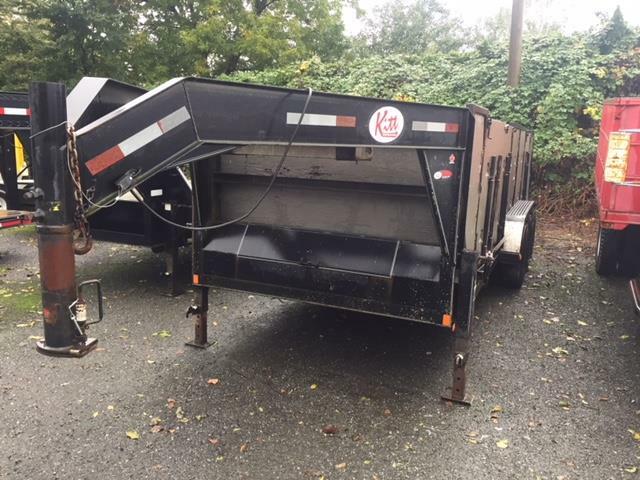 Visit Kitt equipment today to find a great selection of top-quality dump trailers in British Columbia. We carry the best brands in the industry, so customers are sure to get quality whichever dump trailer they choose from our inventory. You can see here what dump trailers we have in stock right now. We offer only the best and most reliable hauling equipment, with the quality and affordability you deserve. Need something heavy-duty to get the job done? Then come on down to Kitt equipment and check out our durable equipment trailers. With powerful and rugged haulers like this, there's no way you won't complete your job successfully. Search through our inventory today and see what Kitt equipment can do for you! Providing quality service to all of BC including Aldergrove, Chilliwack, Parksville, the greater Vancouver area and all of Western Canada, Kitt equipment has what you need. Kitt equipment features the best choice of horse and stock trailers in British Columbia. With our new line of all-aluminum Frontier Trailers made by Alcom, we guarantee you trailers that are durable and reliable. Customers will be able to haul all their livestock with ease. 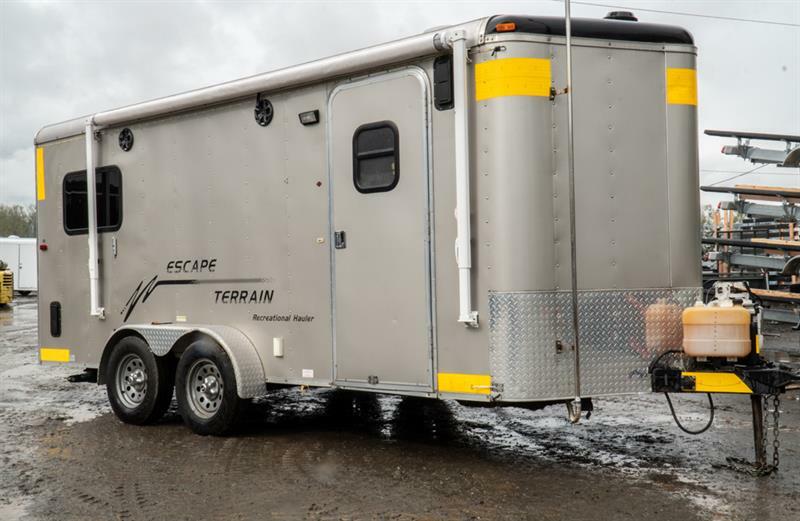 Browse through our updated inventory today, and see our many options for horse and stock trailers! Looking for some of the finest sled/truck decks in the market? Then drive on over to one of Kitt equipment's three locations and see what we have in store for you! Built by top brands such as Sno-Pro, our sled and truck decks can help you complete any job you have in mind. So browse through our inventory of sled decks and truck decks today! Customers can choose from a variety of equipment such as the Sno-Pro 8' Sport Deck and more! 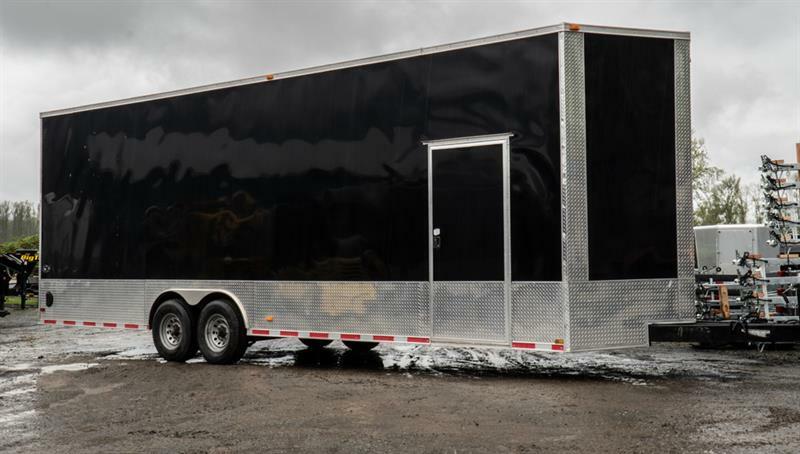 Looking for a custom trailer to fulfill all your hauling needs? Well at Kitt equipment, our custom trailers complete your hauling needs with the best results, as well as keep you satisfied. 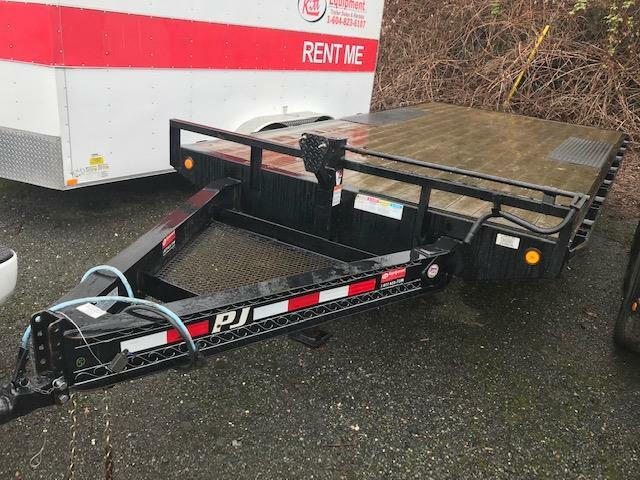 See a gallery of some of our custom trailers, and for more information please give our sales department a call at 1 855 781-7907, or visit one of our three locations in Chilliwack, Aldergrove or Parksville. 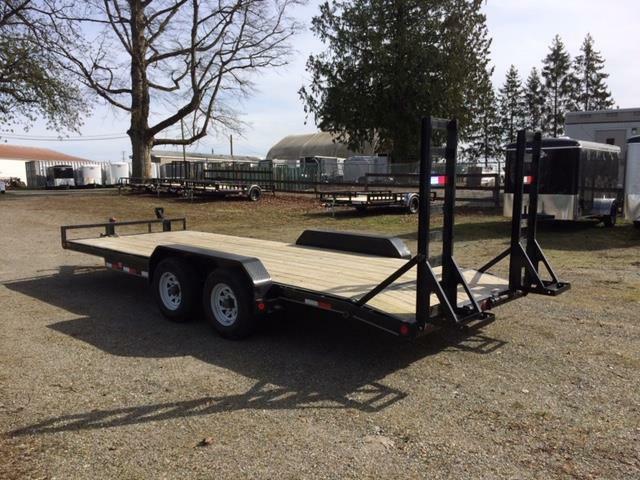 If you're in need of a trailer to complete a job but don't wish to purchase one, don't fret! Here at Kitt equipment in British Columbia, we offer trailer rentals to help you accomplish all your hauling needs at a fraction of the cost! Take a look below to see our rental regulations. Pick up the trailer during store hours. All forms MUST be signed by the individual picking the trailer up. All vehicles pulling the trailer with electric brake MUST have a brake controller. Tow vehicles must be of adequate size for the trailer. Driver picking up the trailer MUST have a valid driver's license & insurance card. Renters must return the trailer to the location rented from. 24 hour advance notification for a reservation with a deposit. Credit Cards in their name or business name are the only forms of payment accepted. Cash, Checks, Debit Cards, Money Orders or Pre-loaded Debit Cards won't be accepted. Renters must declare what is being hauled and total weight of materials being hauled. Some form of Photo ID must be present to pick up the trailer. At Kitt equipment, we offer a variety of rental trailers for you to choose from. That way no matter what job you have to accomplish, we have something to help you out. We offer daily, weekend, and weekly rental rates all at prices you can afford. For more information about our products call one of our locations below.